Real Estate Lead Management System. Referral Tracking. Property Mapping. Powerful Searching. We have partnered with Dynamic IDX (formerly Myrsol) to offer Real Estate brokers and agents an outstanding solution for their business. Dynamic IDX has been offering affordable yet amazing Real Estate solutions to the Realtor® community for over a decade! 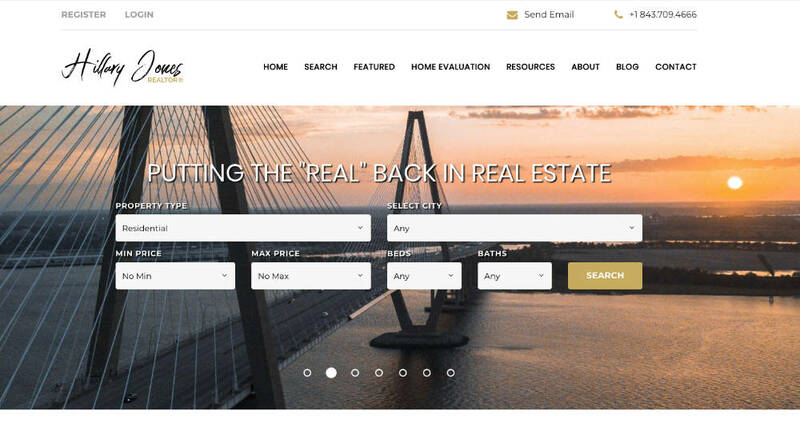 Our Real Estate website product includes everything you would expect a real estate website to have - Powerful property searching, property mapping via Google, RSS/XML Feeds (Trulia, Google Base, Zillow, etc.). Professional responsive (mobile-friendly) designs with the MLS database integrated from the get-go, no restricted plugins or widgets! 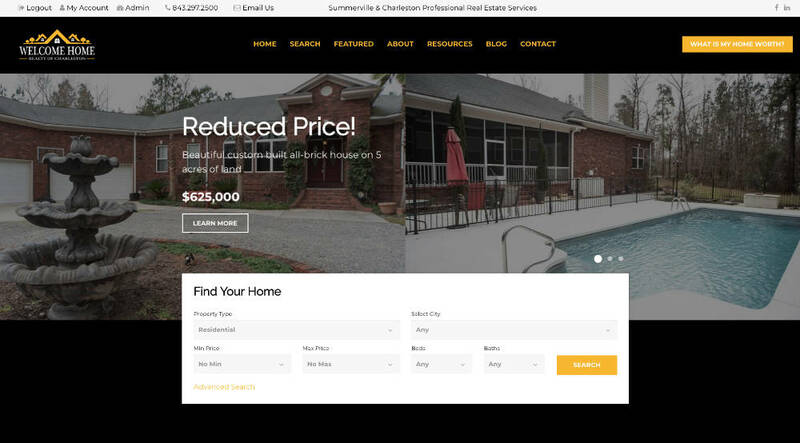 You get all the information into your website directly from the MLS feeds, but with a sleek design. Flexible system you control. Fast loading. Listings on any page. Built-in blog. Custom Forms and so much more! Search Engine Friendly and built for SEM (search engine marketing) from the start, with proven results. Easy to use platform for individuals or marketing agencies. Flexible lead capture, agent routing, lead source tracking, lead organization, lead activity viewer, email text notifier, multiple integrations, exporting, 3rd party sync and more. Fast, customizable IDX search, map search, lead capture, custom registration, auto responders, daily email alerts, indexable IDX MLS listings, easy save searches, easy user interface and more. Users can save searches that they perform while on your website and then subscribe to them to receive daily updates if listings fall within their search criteria. Brokers/agents can create profiles and subscribe their users to custom saved searches. RSS Feeds for your Saved Searches. Users can save their favorite listings and track updates to price and status changes. Give your clients a reason to register and come back. With our property emails and RSS feeds your clients will have all the tools they need when looking for their next home. You can also modify the email templates to better represent your business. Multiple listing summary views to choose from - grid layout (multiple across), or list view. Detail view supports 3rd party tools such as Walkscore, Trulia Market Stats and Google Maps. Make your listings stand out from the rest by adding catchy headlines, extra text content and additional images. Easily manage your enhanced listings via an easy to use interface, and WYSIWYG editor. Property feeds specially coded for 3rd party sites, such as Zillow, Trulia, Google Base, Yahoo, and Vast. A guaranteed way to get even more exposure for your listings. Tell us the details of your project, and we’ll respond with an accurate quote and timeline for the job.